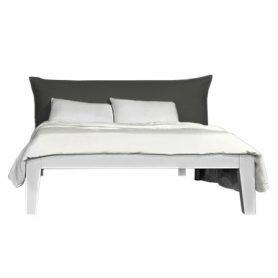 Spot by Mercantini is a modern design double bed perfect for a couple of young people. 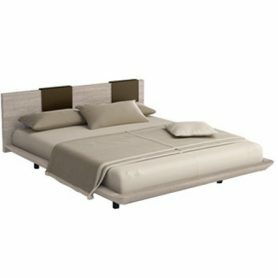 With its neutral colors it is perfect to furnish any bedroom. Mercantini is a historic Italian company active in the Made in Italy design furniture sector since 1956. 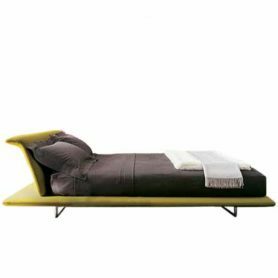 Nikka is a double bed disegned by Marco Boga for Tisettanta, featuring a modern and essential design. 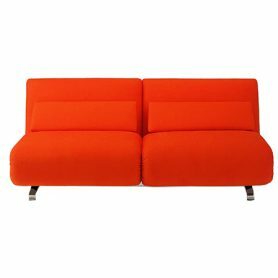 Tisettanta has been a leader in producing Made in Italy furniture since the 70s. 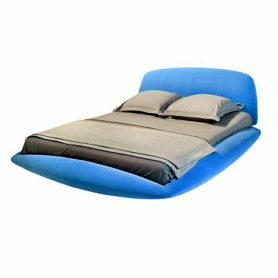 Huggy by Lago is an armchair bed for unexpected guests. 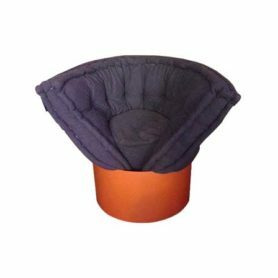 Amattress wrapped into a cone shape and inserted into a small cylindrical base to form an armchair bed with soft armrests. 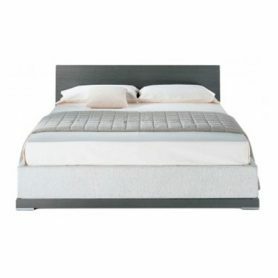 Slipping off the base, the mattress automatically unrolls, becoming a comfortable emergency bed. 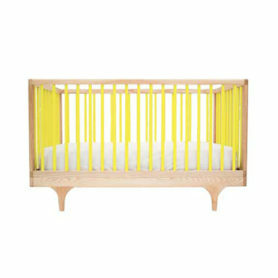 Caravan is a classic style crib with a colourful twist by Kalon Studios. Since its founding in 2007, Kalon Studios has been recognized as one of the most influential, sustainable design companies in the world. 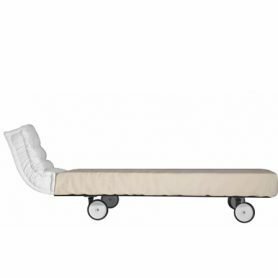 Soft is a bed featuring an elegant and contemporary style, designed by Paola Navone for Letti&Co. Letti&Co is a Made in Italy company part of Gervasoni group, founded in 1882.